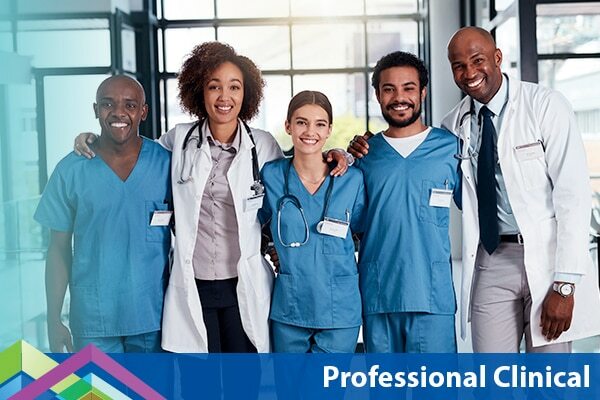 ProHealth Care is dedicated to compassionately and professionally serving our patients in a manner that demonstrates excellence in professionalism, positive communication, honor and integrity, built in an environment of trust, knowledge, understanding and teamwork. Care is delivered by our skilled clinical and integrated ancillary support teams. This collaboration results in all levels of clinical assistance, while maintaining high quality care and patient safety.